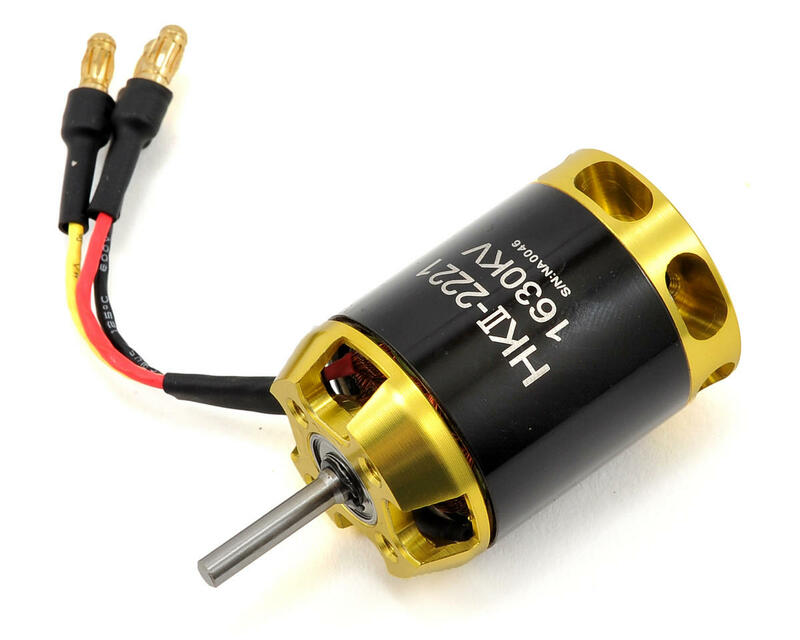 This is the Scorpion HKII-2221-1630 Brushless Motor. 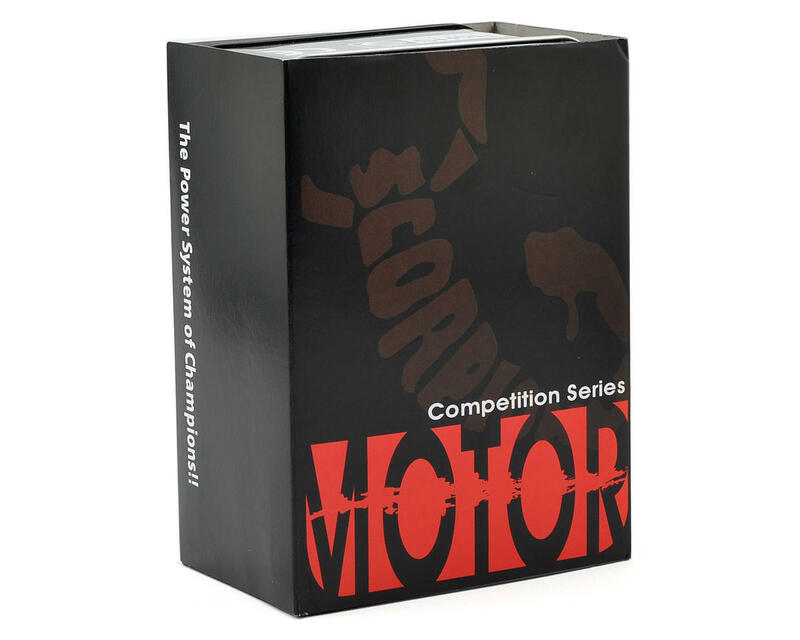 Scorpion HK Series Brushless Motors are built from the best materials available, and are designed to provide both quality and performance at an affordable price. Scorpion starts with high quality aluminum alloy parts that are produced on the latest CNC milling machines. 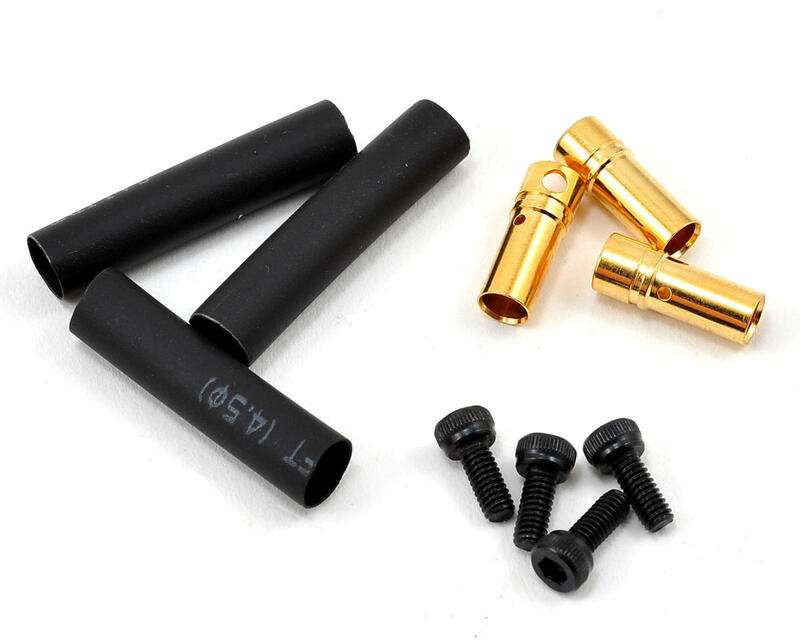 These parts are then gold anodized to provide a beautiful, long-lasting finish. The stators are made with 0.2mm laminations to give maximum efficiency, and minimum Eddy current losses. The stators are epoxy coated to prevent shorts, and are wound with wire that is rated at 180 degrees C (356 F). The magnets used in Scorpion Motors are custom manufactured to be able to withstand temperatures of up to 200 degrees C (392 F).